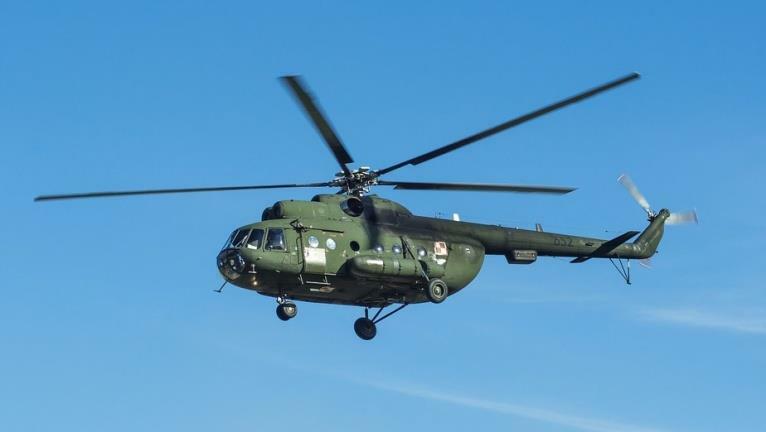 NUR-SULTAN, March 27 (Xinhua) -- A Mi-8 helicopter of the Kazakh Defense Ministry crashed in the country's Kyzylorda region on Wednesday, killing all 13 people on board, Kazakh President Kassym-Jomart Tokayev said. The accident happened when the chopper was performing a flight from Aktau to Shymkent as part of military drills, Tokayev said on Twitter. "I have ordered to start an investigation. My condolences to the families of the deceased. They will be provided with material assistance," he said.